Budding young architects can build their very own world within the pages of Build It. An innovative new concept from Buster which allows children to get creative and let their imaginations run wild. 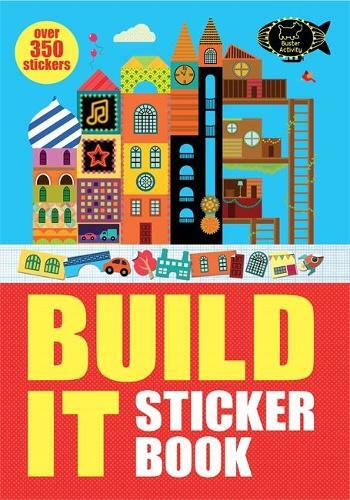 Sticker sheets at the back of the book work as building blocks, from which children can create soaring structures, brilliant bridges and much more.